← Do Community Benefits Agreements Produce Sustainable Results? 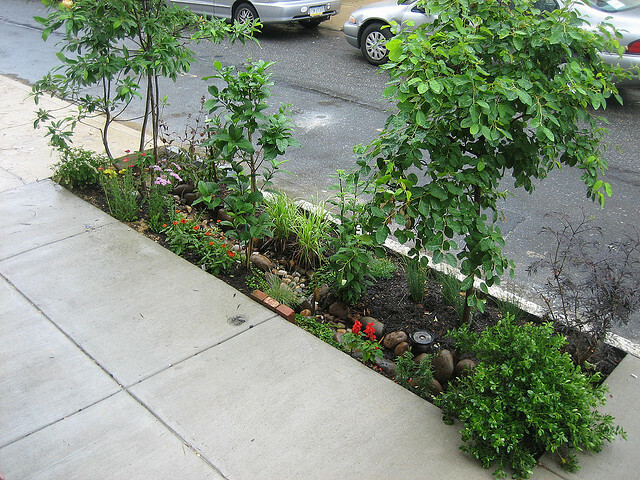 Posted on June 22, 2012, in urban sustainability, water and tagged Philadelphia, stormwater, urban sustainability, water. Bookmark the permalink. Leave a comment.